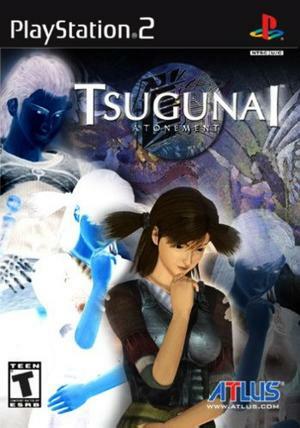 Tsugunai: Atonement is probably one of newest games that will be covered here on Video Game Archaeology. The goal here is to explore forgotten, old games and Tsugunai only barely qualifies as old. Ten years was my intended cut off point and Tsugunai is not quite there. However, Tsugunai meets the other criteria, that the game be forgotten or at least not well known, no question. Even though it is only from the last console generation, Tsugunai: Atonement seems to have been well and truly forgotten.